Privacy and storage concerns triggered by the massive data scandal at Facebook have pushed back the India launch of the social media company’s WhatsApp payment service, rolled out in beta among a cross-section of its users in February. Messaging app WhatsApp’s parent Facebook is desperately trying to mend its damaged reputation following the continued fallout of the data scandal involving political consultancy Cambridge Analytica that saw information regarding 87 million users leaked without consent. “There is no clarity on when the service, based on Unified Payments Interface (UPI), will be extended to all of the (messaging app’s) Indian users,” bankers were quoted as saying by The Economic Times. UPI is a government-backed payment system that allows electronic transfer of money. The bankers said that, before launching the service to the public, WhatsApp has to assure the Indian regulators of data security and privacy. The newspaper also cited persons saying that the messaging app was working towards compliance with the central bank directive compelling global payment firms to store customer data in India. According to the report, while three banks have completed their integration with the payments feature, others are still considering doing so. There are “lingering concerns on the payment procedure that has split the industry, sparking debates. Going live is definitely not happening this week,” a senior banker was quoted as saying. HDFC Bank, ICICI Bank and Axis Bank have already integrated with the payment process and SBI is expected to join in a few weeks, bankers said. The messaging platform, which has been piloting its payments services in the country since February, had earlier said that the feature will roll out by March-end. However, Facebook's data scandal pushed back the launch date. After that, when the National Payments Corporation of India (NPCI) gave it permission for beta trials, domestic wallet and payments bank Paytm alleged that WhatsApp was being favoured and given a lot of leeway in terms of regulations. NPCI later clarified that WhatsApp was not being given any special treatment and that it had allowed the app to test its beta feature on one million users -- a small fraction of the app's 200 million users in the country. The Economic Times reported that nearly 700,000 people have tried the feature. Bankers seem to be divided on their opinion about WhatsApp following NPCI and central bank’s guidelines on payments. The Economic Times report said that while some bankers think WhatsApp doesn't adhere to the guidelines such as two-factor authentication for digital payments, others feel it does. “By two factors, we mean ‘what we have’ and ‘what we know’. For WhatsApp Pay, the first factor is the device and the second factor is the UPI PIN, hence there is no violation of the RBI norm,” a person was quoted as saying. The other concern is about data storage and privacy. 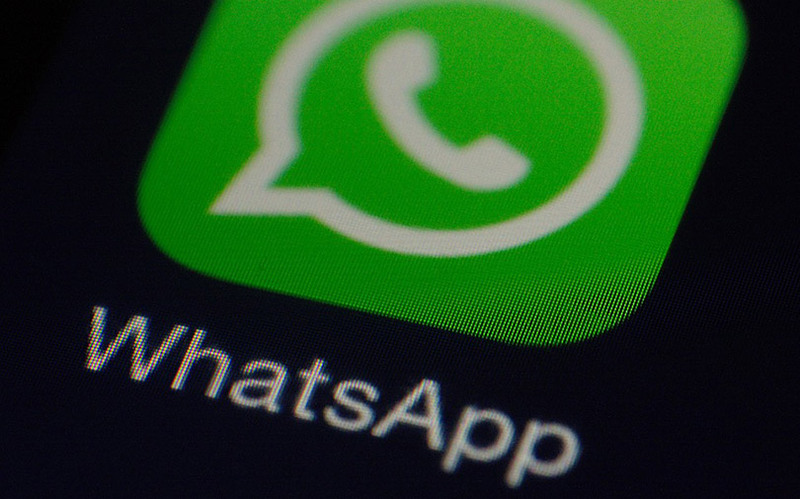 The information technology ministry has already sent a letter to the NPCI seeking more details about WhatsApp’s plans to share data in India and how it plans to share the data with its parent company. “The central bank’s mandate clearly says that financial data will have to be stored within the country. But for players like WhatsApp or Google, the information they might have on their users — like profile details and others — will not classify as financial information; the central bank can only regulate financial metrics,” a senior banker was quoted as saying.